Better than Hunt for Red October! 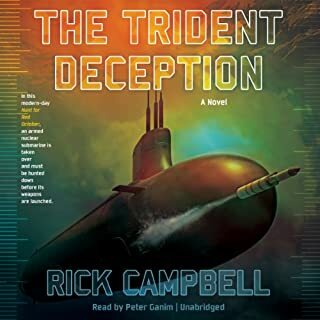 What did you love best about The Trident Deception? Rick Campbell's first novel hit it out of the park! Very plausible story, realistic description of submarine tactics, operations, and procedures. He should know, he is a career submariner. I can hardly wait for its sequel, hopefully with the same narrator. 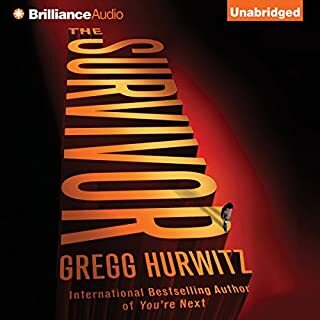 What made the experience of listening to The Survivor the most enjoyable? Kept you on the edge of your seat from beginning to end. The tenderness shown at Nate's father's cabin between the once estranged family members.....in sharp contrast to the other horrific scenes. He is my favorite reader. He made a powerful and suspenseful book even more powerful and suspenseful. Be prepared to be on a roller coaster ride of thrills. Not a page turner. Well read but story shallow and little action in a 14 hour book. I really like Conger for the Flowers character. 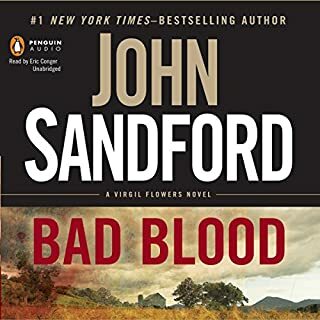 Sanford has really set the standard with the Prey and Flowers mysteries. The only down side is I probably will avoid Minnesota in the future. Too many creeps. Johnson writes on a par with Pat Conroy...(Beach Music). 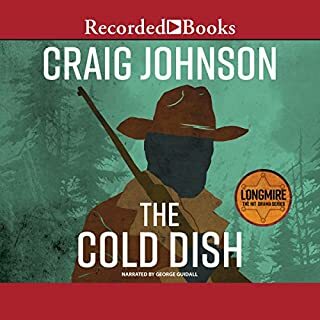 He does his homework ... he is authoritative whether talking about fly fishing, Wyoming, Medical injuries, wine, firearms, or forensic matters.... His descriptions of scenes and characters are vivid. It is not the story but the storytelling that makes this book remarkable. I have just bought his next two in the series and can't wait to start them. Great story looking for a better ending! This was an excellent story until the ending. It left you entirely unsatisfied and made the intricate preceding storyline irrelevant. 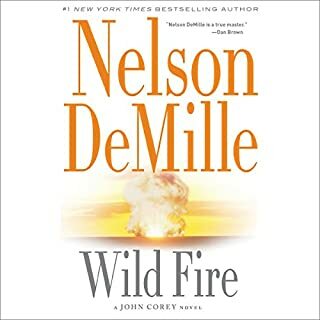 However I wouldn't miss (and didn't)his next book ---- which was better...Wild Fire. I loved this author and reader. Though the story was a little James Bondish it still held my interest. The characters are enjoyable. 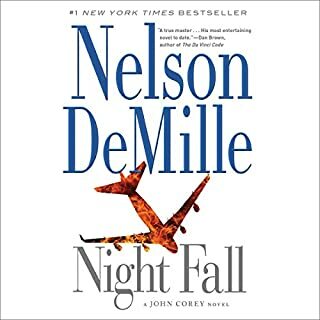 I read earlier reviews which said this is not as good as his earlier books...Lions Gate and Night Fall. I don't know about that but I intend to find out....and I hope that reviewer is correct because I have a lot to look forward to. It is great to discover a new author. 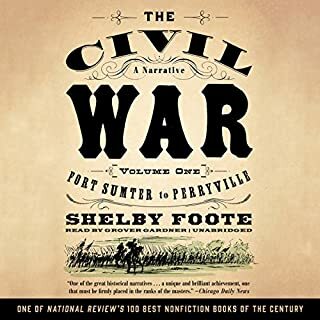 I love Shelby Foote! From the PBS series on the Civil War, I came to know him. The audio, which I listen to while looking at the maps and illustrations in the paperback version of his three volume set, is wonderful. 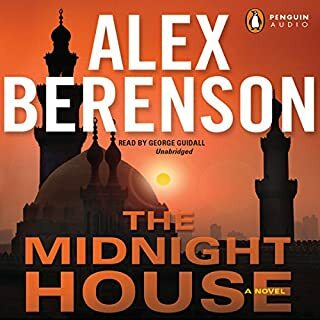 He describes the events with precision and the characters are described in such a manner that you come to actually "know them" and visualize them. My only suggestion....and it does not deminish the five star rating I give, is the quality of the recording...I am sometimes irritated at what appears to be some faint background noise of someone else talking... and I wish that Shelby had actually recorded it...his voice is so distinctive and expressive.